Our corporate events are designed to give your clients, friends or staff an unforgettable experience  a half day, full day or weekend that is guaranteed to be a success for all. Savour the splendid qualities of the Scottish Borders by combining an exhilarating day off-road with a night spent in historic Duns Castle. 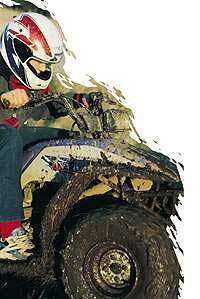 Other activities such as clay pigeon shooting and quad-biking can also be included. We are happy to provide vehicles and professional instructors at any site throughout the country. If you would like us to quote for the various options available or to structure an event especially for you, please give us a call  we will be delighted to help.